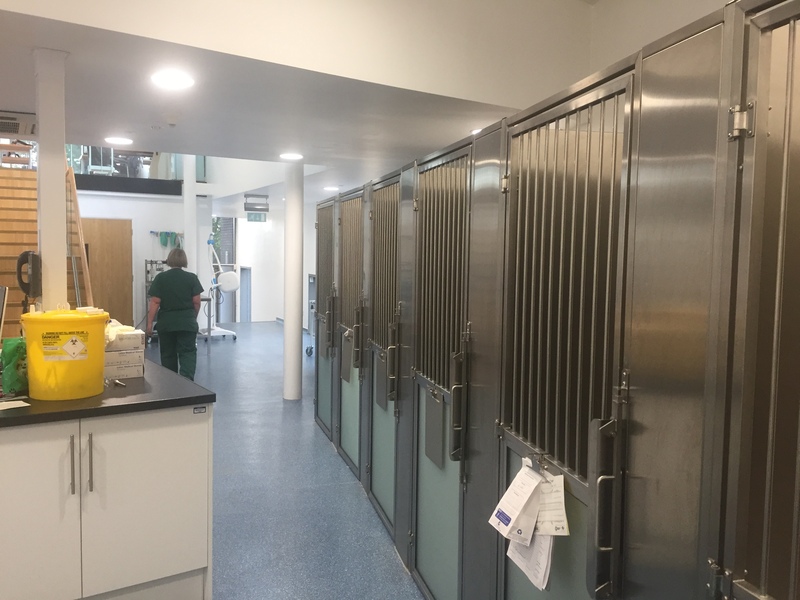 All of our general practice veterinary surgeries are supplied with outstanding facilities and the latest industry-standard equipment. Our vets and support staff have the experience and expertise to provide the best care that is right for your pet. We offer free consultations to encourage owners to bring their pet to the vet as soon as it is unwell, and to bring it back for re-checks as often as required. When you are with us our vets and nurses are committed to providing high levels of care to their patients and also a compassionate and kind service to their owners. We always aim to provide pets with a stress-free and caring experience. We provide a broad range of general practice care – from preventative health care and nutrition, through to ultrasound, X-rays and medical investigations and blood tests using our in-house labs. We’re able to undertake a range of dental cases, from routine dentistry, a scale and polish and extractions using our state of the art dental suites. We also provide separate spaces for cats and dogs throughout our practices to minimise the stress of coming to the vet for your animals. We are also able to offer a number of services not available in many General Practice Vets. Not only do we provide these for the patients of our own clients, but increasingly to patients who travel just to access these services. We try and offer these services at very affordable costs while delivering excellent standards of care. Due to the nature of these services they are not available at every surgery.